On Monday, I exclusively reported that Milwaukee County Emperor Chris Abele was refusing to give a small 1.5% pay raise to Milwaukee County workers despite the fact that he was legally obliged to do so. The excuse that Abele was making for not following the law was that he was "considering the options." I encouraged the gentle reader to contact Abele and tell him to follow the law and do his job. 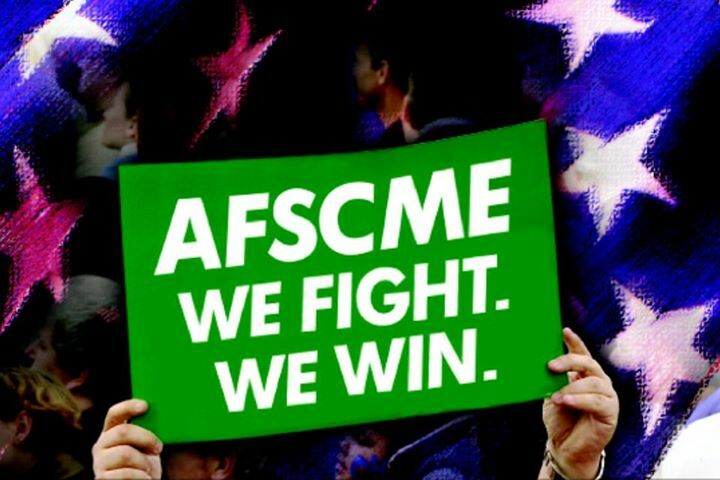 At the same time, AFSCME started an organized push to have workers contact Abele as well to demand their lawful pay raise. It turned out that what he called "considering the options" was trying to wiggle out of giving the raises by claiming that they somehow violated Act 14 - the law that Abele had written for and passed by Republican legislators and Scott Walker which consolidated an unprecedented amount of power in his hands - and therefore was illegal. Abele was also arguing semantics, claiming that the wording used didn't mean he had to give the raise. Faced with such overwhelming proof, Abele reluctantly agreed to give out the pay raises and to follow the other ordinances passed by the Milwaukee County Board. But he couldn't even do this with grace or class. In response to the overwhelming amount of people calling his office, Abele had his HR director send out an email to county workers asking them to stop calling and that they would be finally getting their pay raises. 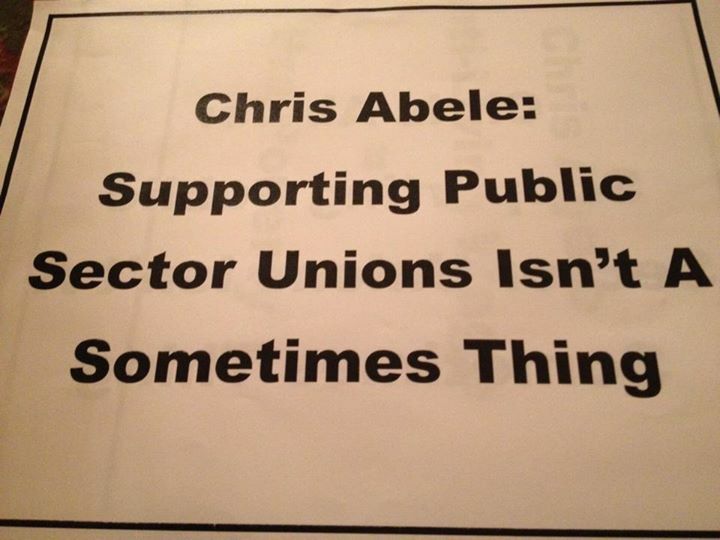 Unfortunately, the email included the same misleading language that Abele gave to the local corporate media rag, which was that the raises were for "most nonunion county employees." A more accurate and appropriate statement would be that the raises were for county workers who were not elected officials or "employees not otherwise covered by a separate labor bargaining agreement" or "employees that are not represented by a certified bargaining unit," such as the sheriff's deputies. 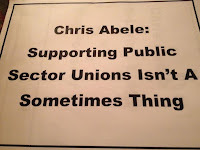 Abele's passive aggressiveness was a vain effort to try to conceal the truth, which is the fact that AFSCME members were working very hard for months to get this small raise. Abele is also trying to hide the fact that AFSCME represents hundreds and hundreds of members who will be impacted by this raise.